Apple sets a high bar for Operating System (OS) upgrade frequency with a new release every year. The OS X Yosemite upgrade is set for release in late October and will feature many new productivity, security, and management capabilities that will make users and IT more efficient. Careful planning ahead of an upgrade can significantly minimize disruption and put the new capabilities in the hands of users much more quickly. The Casper Suite is a dynamic enterprise management tool that alleviates the stress and time it takes to successfully upgrade Macs, and positions all parties to reap the rewards of Yosemite in no time. The Casper Suite will provide immediate support for OS X Yosemite to help organizations successfully upgrade from start to finish. The inventory functionality identifies which devices are eligible for an upgrade. Once identified, smart groups (device groups based on inventory attributes) are used to scope deployment activities. This can be done before a new OS is released to avoid delays or surprises. The upgrade software package can be cached on the systems that are eligible for an update, then later installed on a schedule, triggered by a system event, or initiated by the users through Casper Suite’s Self Service App. Good security controls for network security, user authentication, and application safety are in place with all Apple OS upgrades. These controls can be managed by the Casper Suite using the native configurator profile technology and are consistent across OS upgrades. A streamlined approach to OS X upgrades ensures security measures are met, accurate system inventory is maintained, and costly downtime is eliminated. As a best-of-breed management solution, the Casper Suite empowers adopters of Yosemite to successfully upgrade without negatively impacting end users or putting abundant strain on IT personnel. 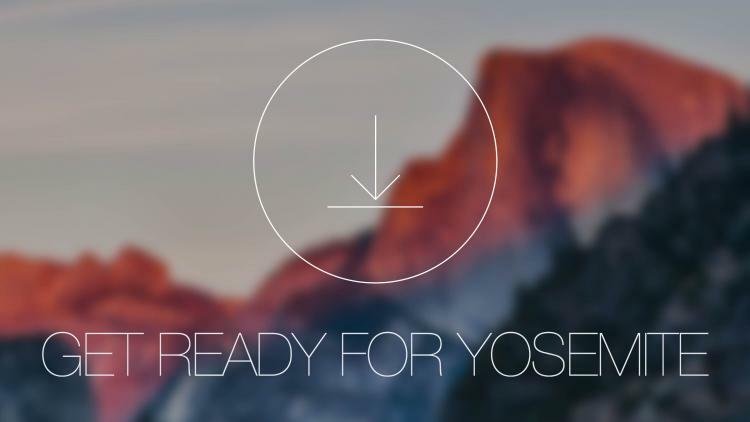 Watch our on-demand webinar to see how the Casper Suite can help you painlessly manage OS X Yosemite upgrades.